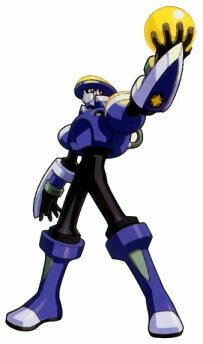 Suggested by Destroyer Flashman has low key definitely got to be one of the coolest Megaman exe villains. I just really liked the guy and he is pretty tough as well. That being said, Gemini Spark is considerably faster and his electric nature will give him some resistance to the flash attacks. Gemini Spark wins. 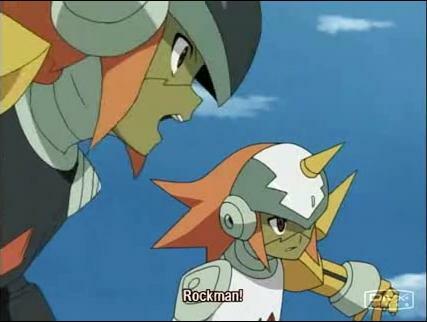 This entry was posted in Battles, Flashman Battles, Gemini Spark Battles and tagged Flashman, Gemini Spark by dreager1. Bookmark the permalink.